We've had Blue Christmases in the fairly recent past, losing Dean Martin and Butterfly McQueen in 1995 and Eartha Kitt in 2008. 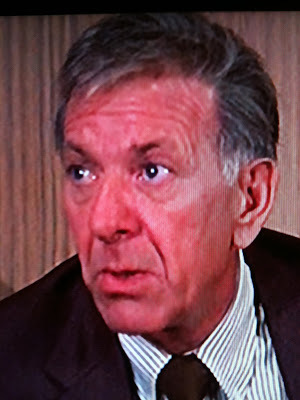 Sadly, 2012 joined this list, getting a lot less merry with the news that the Big Q himself, Jack Klugman, shuffled off this mortal coil at age 90. 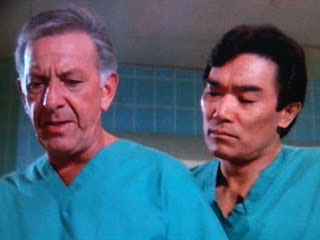 Naturally, it's QUINCY, M.E. that we revere him for, and despite my terminal laziness we have managed a number of episode reviews from the show's final seasons. Always keep in mind, we kid because we love and there's certainly more of The Big Q coming to The Horn Section. 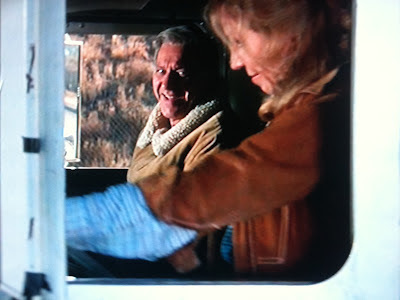 Klugman's brilliant work recently returned to Netflix Instant, this time with the legendary "Next Stop, Nowhere!" included. There was a lot more to remember him for, including four classic TWILIGHT ZONE episodes ("A Passage for Trumpet" was my personal favorite), THE ODD COUPLE (wasn't that easy for actors to score back to back TV winners back in the day, but Jack did it), and of course, TWELVE ANGRY MEN (1957, with the also legendary Jack Warden). 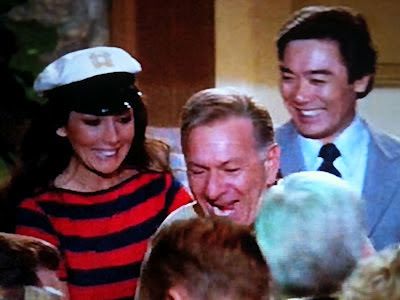 Sadly, Mr. Klugman was the last of the angry men standing from that classic. R.I.P. Mr. Klugman. As always, more to come. A fine, generous actor. Loved him in 'The Odd Couple.' Thanks for posting. Hal, my Klug-brother! Tragedy. I always figured the Grim Reaper would be the one to come out the worse for wear in a street fight with The Klug. Godspeed, Jack. You will always be my hero.